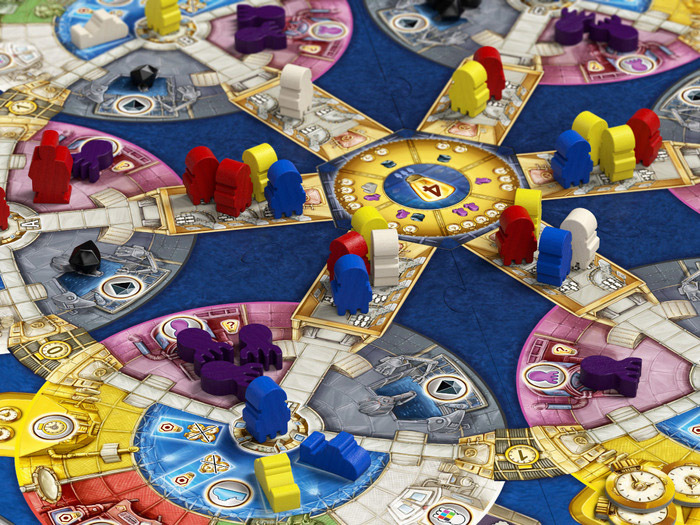 Those of you that have read my blog for a while will know I’m always interested in Stefan Feld’s games as I like how he uses interesting game mechanics. 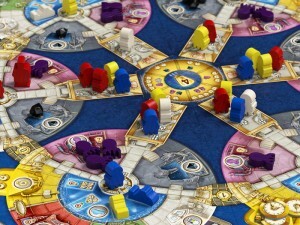 One of his releases this year is Aquasphere which is on the complex end of the scale. If you see a picture of it, the game looks incredibly complicated but it’s actually relatively simple as far as the mechanics go – it will be working out how to make best use of your actions (as well as doing so whilst other players get in the way) that will be the trickiest part.